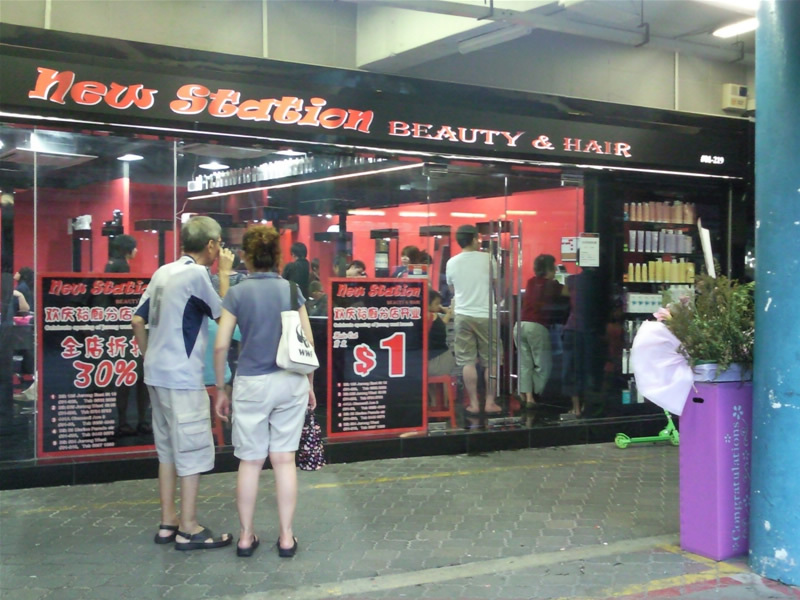 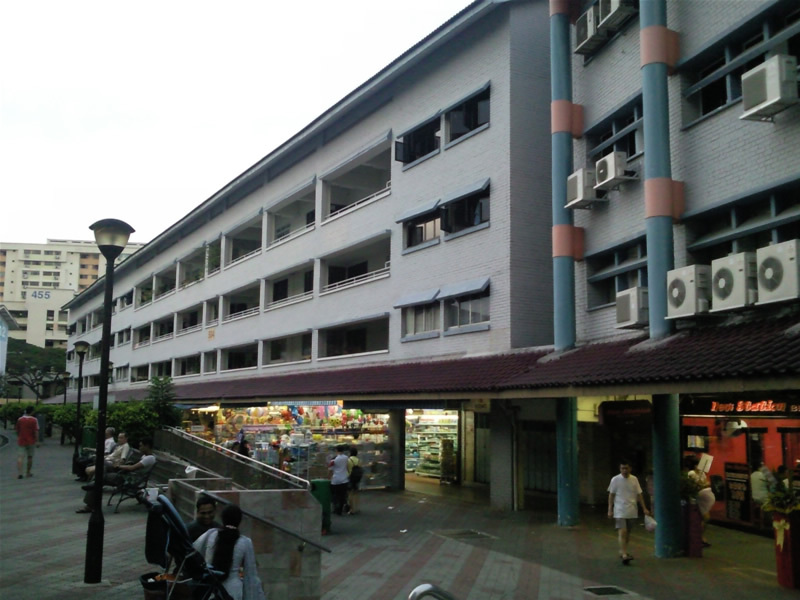 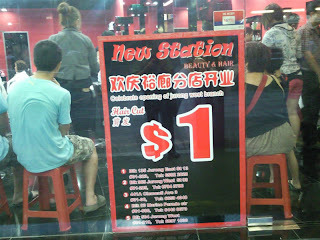 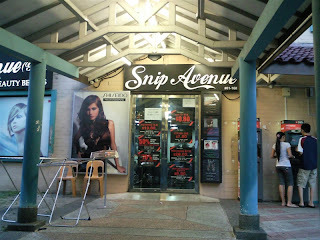 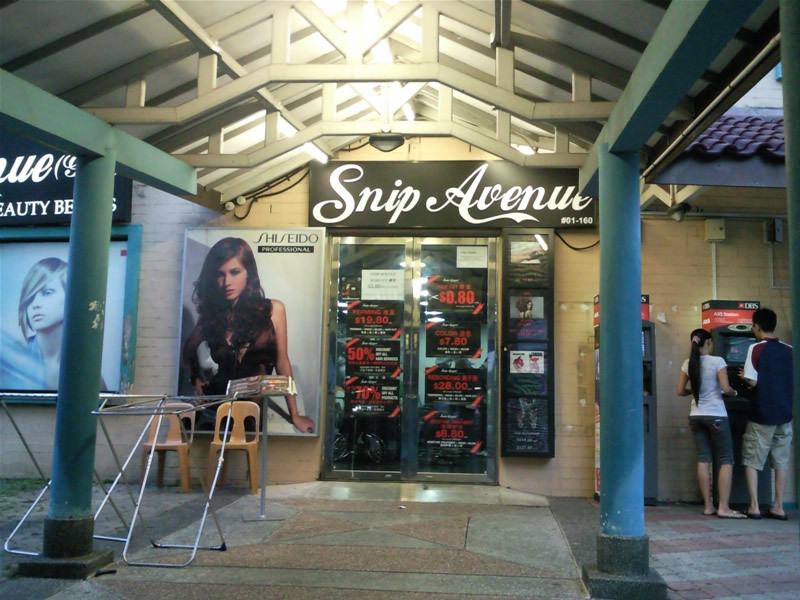 Last week, New Station came up with a hair-cut price of just S$1 and Snip Avenue retaliate back with a 80 cents poster at its glass door. 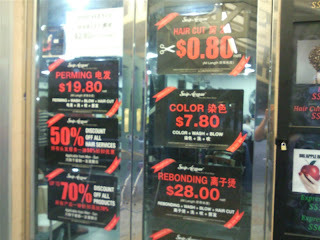 See below pictures. Wonder when the promotion will end and will the price be brought down to 50 cents or lagi best foc , how on earth do they make any profit ? ? ?